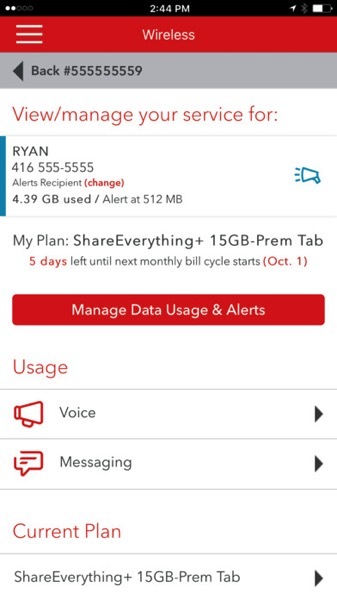 Rogers has updated their MyRogers iPhone app today, to now add the ability for users to manage their family’s data on your Share Everything Plan. The app now allows you to manage and view data usage for each family line under your plan. 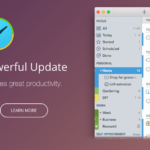 Aside from this addition, minor bug fixes are also part of the update. Rogers customers have given the app an average two out of five star rating in iTunes, complaining of bugs and inability to pay bills within the app. Click here to download MyRogers for iPhone in the App Store.